Vancouver locals Pete Dupuis and Sid Landolt have launched World Housing - the world's first ever 'one for one' real estate gifting model that gives a home to a family in a third world country when prospective home buyers make a purchase at a 'certified' development. 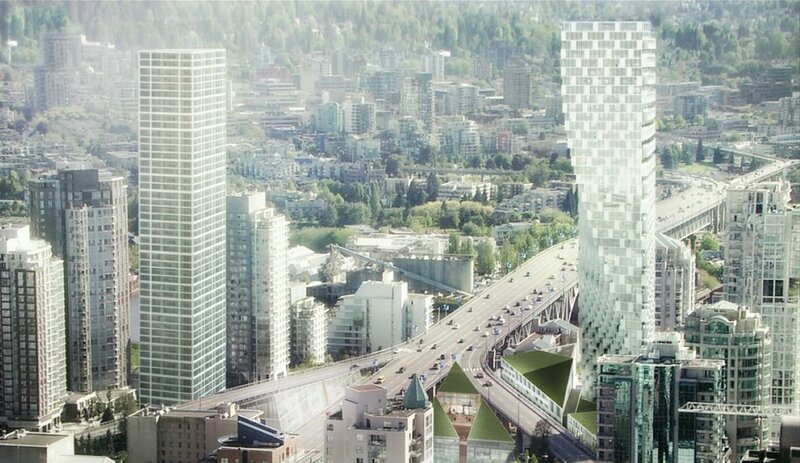 World Housing is teaming up with Westbank to launch the project at "a twisted, fifty-two storey tower" - which by that descriptor sounds like the wildly popular Bjarke Ingels development that was approved in the fall of last year. So how does it work? It's very simple - people buy a home and then a home is gifted to a family in a third world country. The developers who sign up to participate then pay World Housing $3,000 and they take care of the rest. Despite some developers unwillingness to adopt the marketing model, World Housing is projecting to give away five thousand free homes in the first eight years. Condo families will receive updates on the home building process and are even able to visit the family if they choose.